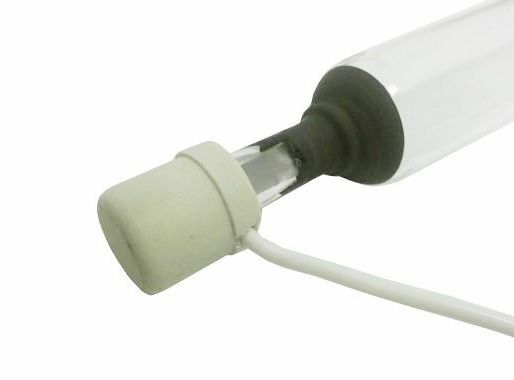 DRS HAND ROLLERS 6", 12", OR 18"
DoctorUV A.M Iron Doped UV replacement lamp for a Mimaki UJF-605C flatbed printer. DoctorUV is a proud member of SGIA, and is the preferred UV vendor of many of America's leading print houses. Request a quote on UV curing, UV measurement, or UV surface treatment systems, or contact us for more information.